ULTICOLOUR is an increasingly popular choice for education and leisure environments. Our coloured asphalts are suitable for a wide range of applications from playgrounds and multi use games areas to footpaths and parking areas. ULTICOLOUR asphalts use a clear polymer modified binder and colour matched aggregates to produce brighter coloured asphalts. 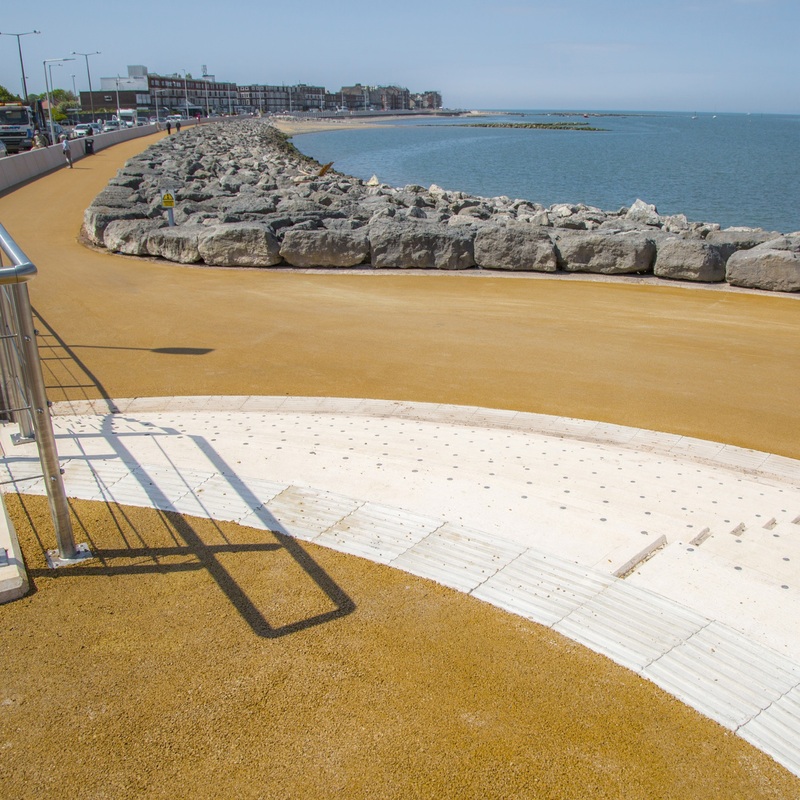 It also incorporates high quality colour matched aggregates to produce deeper colours that resist surface wear. An all weather multi use games area was required as part of a £25 million project to build a new three storey, 1000 pupil school in Dumbarton in the west of Scotland. This games area would be used throughout the year for sports like football and hockey, so it needed to avoid standing water after rainfall. ULTICOLOUR is available in a range of colours that complement modern architectural designs and add to the visual appeal for clients and students. ULTICOLOUR can be laid quickly over large areas using standard paving equipment, just like a conventional asphalt. This means that work can be completed within a short timeframe and sites reopened on schedule. The smooth, even, monolithic surface of ULTICOLOUR avoids the trip hazard and remedial maintenance that can be experienced from movement in block paving. As a result, ULTICOLOUR offers the ideal choice for both coloured playground surfaces and coloured sports surfaces. ULTICOLOUR is only available for installation by accredited contractors who have full access to our expert training, advice and technical support. This ensures that the client receives an excellent finish every time. ULTICOLOUR is available as a porous coloured asphalt with a specialist porous binder course, to meet planning requirements, eliminate the problem of surface water and deliver a sustainable drainage solution. 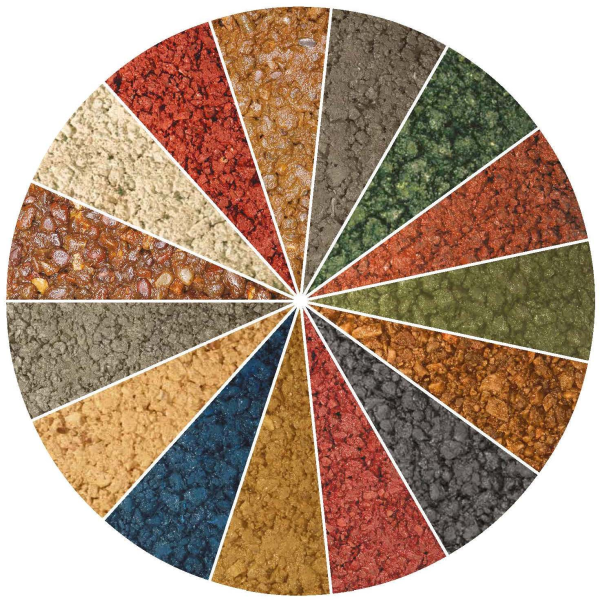 ULTICOLOUR POROUS 10mm is intended for the construction of porous parking areas where it can form part of a SuDS system. It is included as a surface course option within the BBA HAPAS approved ULTISuDS system which is subject to a separate contractor approval. 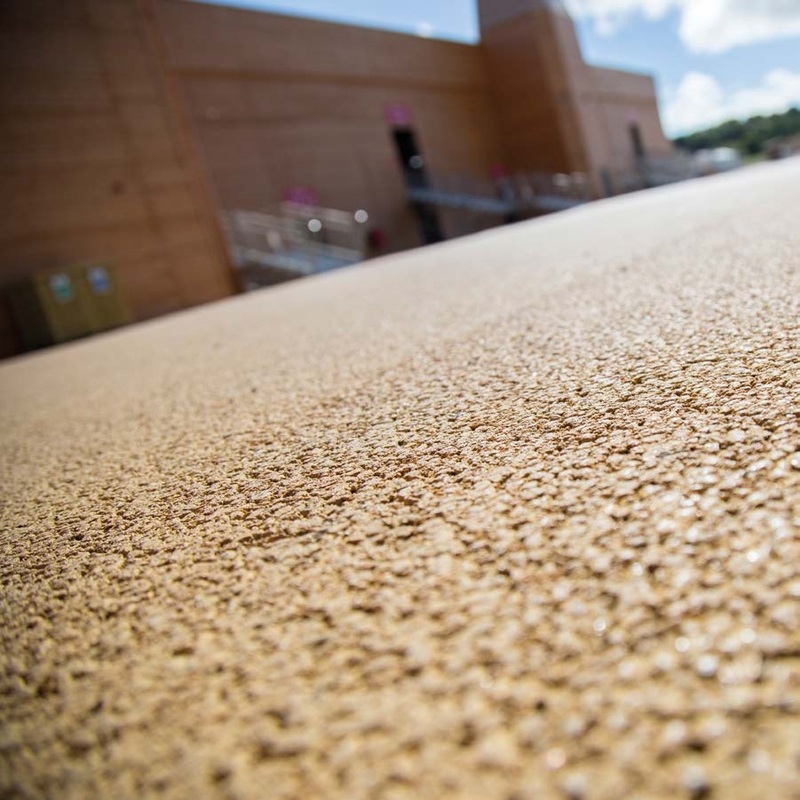 ULTICOLOUR POROUS 6mm is suitable for the construction of porous driveways, playgrounds and sports surfaces when combined with a suitable porous binder course. ULTIDRIVE POROUS Binder Course is recommended for trafficked applications. 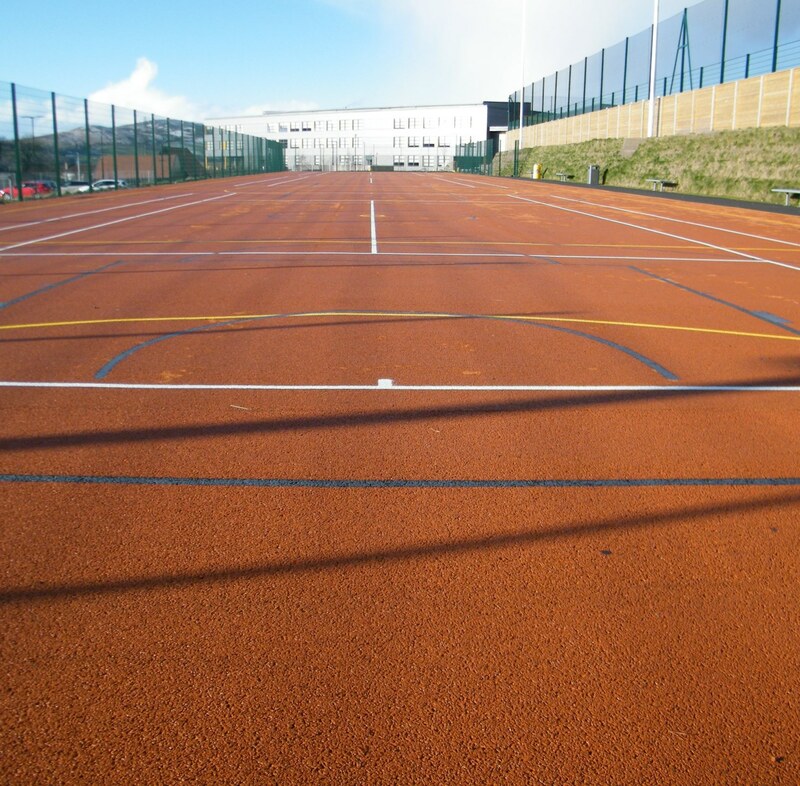 ULTISPORT binder course is suitable for playgrounds and sports surfaces. 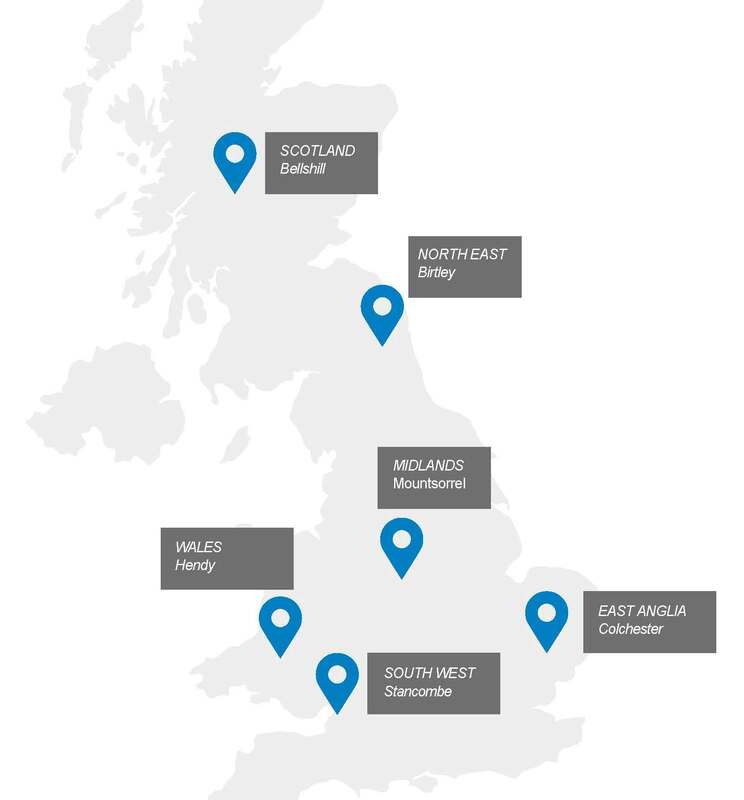 Tarmac operate six regional offices, offering local customer service throughout the UK. Tarmac have a team of experienced Technical Product Support Managers who can provide advice on specific site requirements and offer valuable technical support. RIBA Accredited CPD sessions are also available on request.